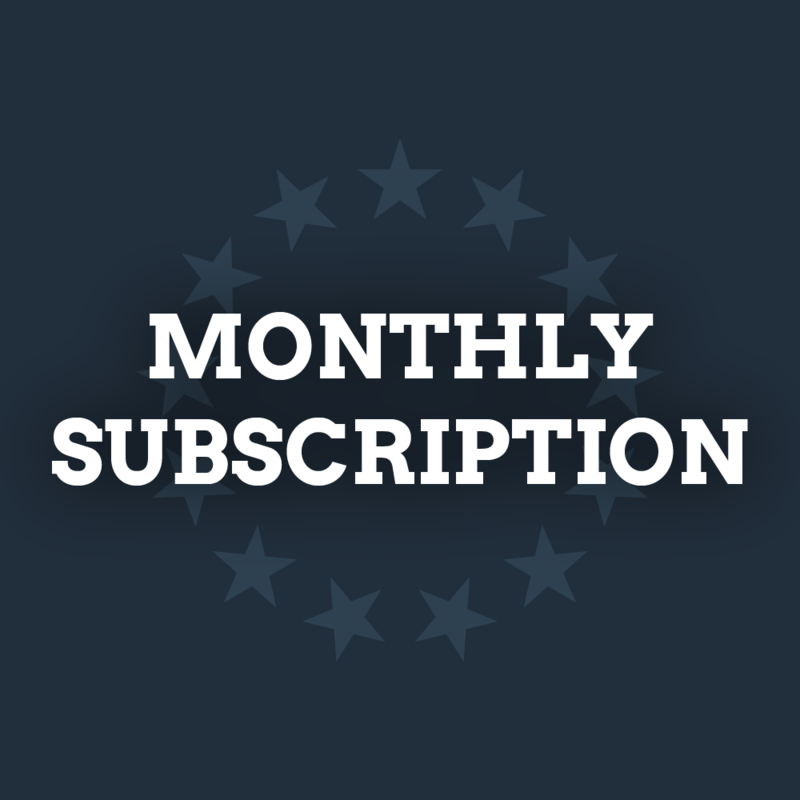 This monthly subscription grants you complete access to all downloads on the site. This includes any resources that are currently available plus any that are added during the length of the subscription. Please note that since this purchase provides you with access to digital downloads, all sales are final. If you are unsure if this product is for you, please consider subscribing to the newsletter to receive the Industrial Revolution resources for free.